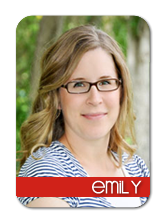 Designer Blogs -- The Blog: Welcome Emily! We'd like to introduce each of you to the newest member of our design team! 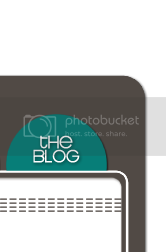 We are so excited to have Emily join us as a designer here at Designer Blogs. Emily has a unique modern style that you are sure to love. You can view some of her recent designs here, here and here. Get to know her better on our Meet the Team page and on her personal blog here. If you love her style, be sure to request her on your next custom order!